Major cities on the African continent are facing the intensifying effects of climate change and natural disasters. The growing population is becoming more vulnerable to these disasters by facing floods and loss of habitat, causing high migratory movements and health risks. In response to this, the World Bank has entrusted various partners, including Immergis, and its Immergis Cameroon branch, with the implementation of the Open Cities Initiative in Africa – Open Cities Africa. This initiative is part of a global awareness approach by the various international institutions committed to the development and preservation of natural and urban habitat, giving their resilience a new dimension (Global Facility for Disaster Reduction Recovery (GFDRR) and Open Data for Resilience Initiative (OpenDRI) Immergis is proud to participate in this initiative for the city of Saint-Louis in Senegal as well as for the city of Pointe-Noire, Congo’s economic capital. Through our expertise in the field of geographic information, and through our association with the Senegalese firm of studies, BEST; expert in environmental issues. 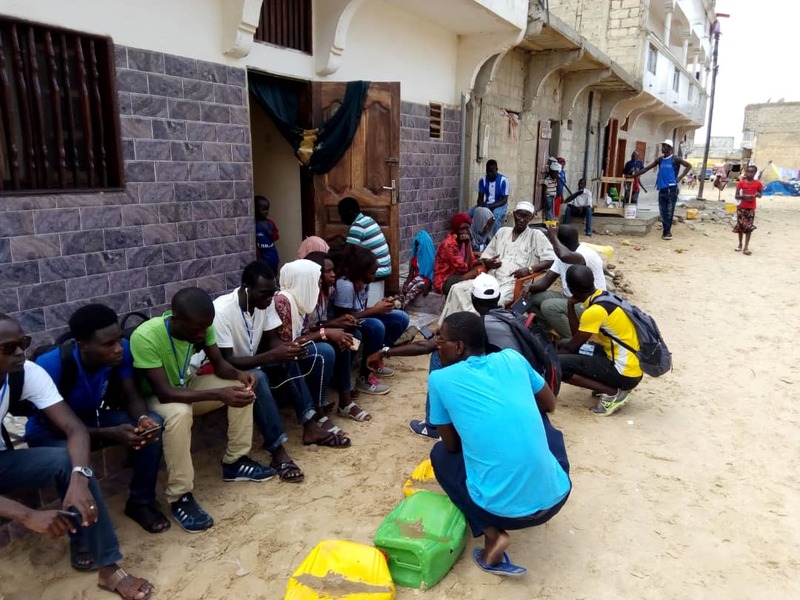 We are conducting a sensitization campaign for the communities and institutions in Saint-Louis, Senegal, around geographic information and its essential role in supporting the management of urban growth and the risk of natural disasters. 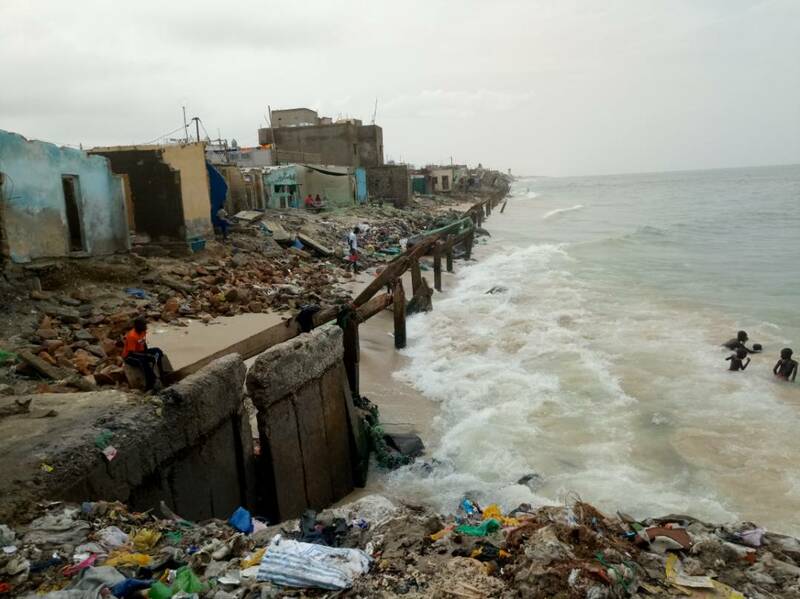 Located by the ocean, the city of Saint-Louis is naturally exposed to the risks of coastal erosion and flooding. At the level of the historic neighborhoods like the Langue de Barbarie and the Saint-Louis island, habitats have been gradually engulfed by the decline of the coastline for several decades. 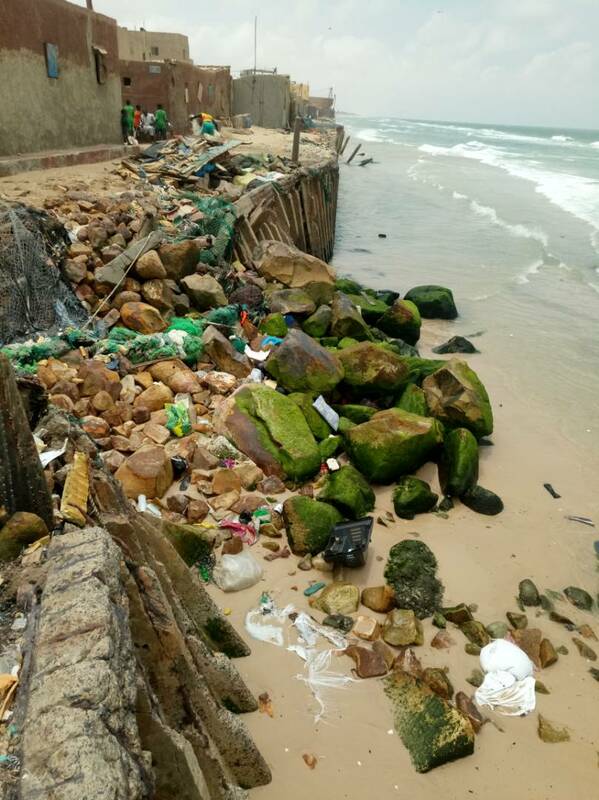 Socio-economic facilities are threatened by coastal erosion and numerous floods, thus constituting a high socio-health and economic risk. The lack of detailed and up-to-date geographic data limits perspective for resilience to the risks of climate change. For example, an entire district of Saint-Louis was built on a non aedificandi site with flats backfilled with garbage. 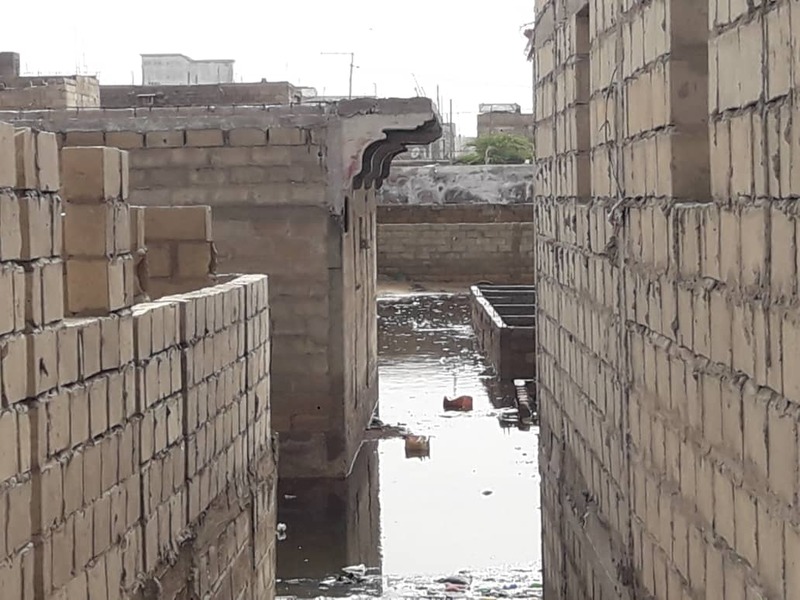 The stagnant rain water and the rise of the sub-surface water causes floods which negatively impact the living environment and considerably weaken the health of the populations (proliferation of mosquitoes carrying malaria, diarrheal and skin diseases, risks of cholera, etc). In accordance with the specifications of the World Bank, our team, made up of experts from the Immergis-BEST consortium, implement a collaborative approach to collect and dispose of detailed and up-to-date geographic data using the global OpenStreetMap (OSM) platform. 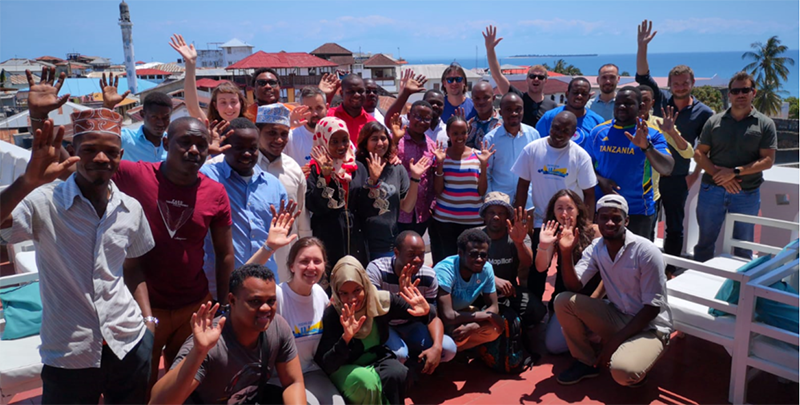 The Gaston Berger University is committed to our side to integrate participatory mapping through the OSM tool in the curriculum of students in Geography to raise awareness of local communities to the resilience opportunities offered by geographic information. Partnerships have been initiated with several of the key players to enable capacity building and ensure the sustainability of the project over the long term. The participatory mapping of this first phase has made it possible to update and complete the geographical data related to disaster risk management in priority areas. We are now developing a pilot tool to facilitate the sharing and improvement of the use of these geographic data. We are excited to contribute to this World Bank project: Open Cities in Africa and to support the various actors in their decision-making and thus enable them to better manage risks #opencities @WBG_Cities @UnderstandRisk @GFDRR.